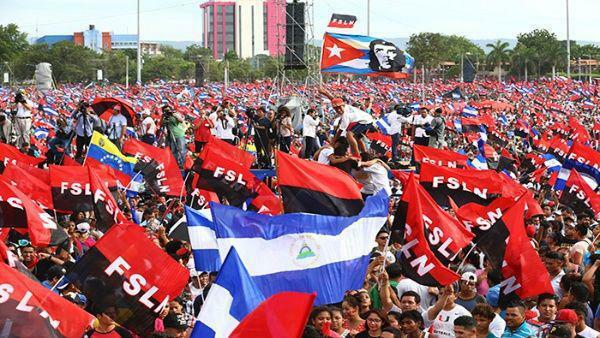 The ongoing situation in Nicaragua has placed the security and stability of the country and the Central American region itself in danger. Above all there is a need to restore peace to the country so that the Nicaraguan people can resolve these issues for themselves. We have now issued an updated statement and briefing which sets out our position and provides background information to the current situation. We hope that this will be shared widely to help clarify the situation for all those interested in supporting the Nicaraguan people at this difficult time.